Like the casual feel to this lady. 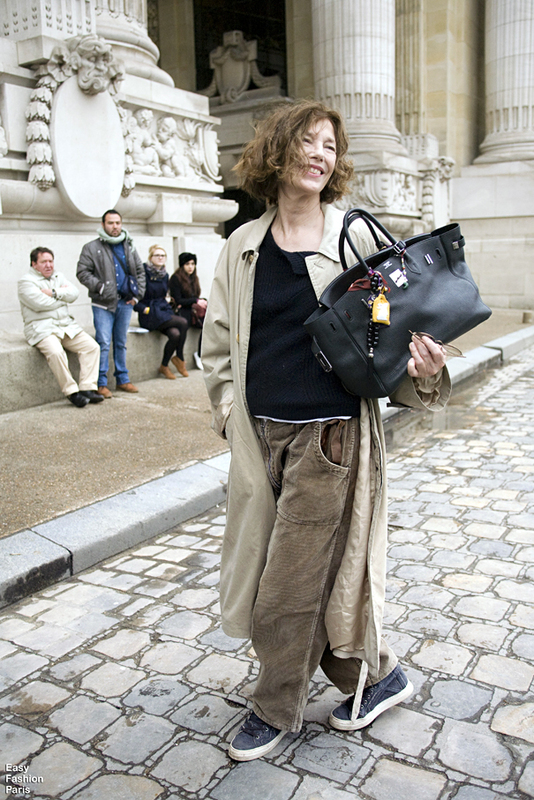 Birkin avec Birkin. Très mignon!